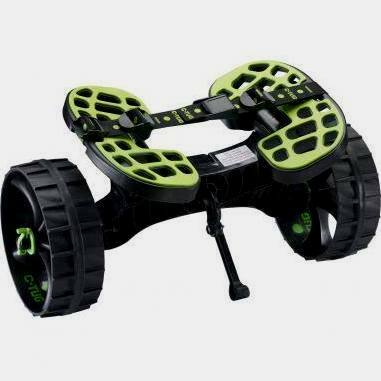 View cart “Canoe Cart” has been added to your cart. C-TUG comes with a lifetime guarantee against defects. If a manufacturer’s defect is found, parts are replaced free of charge. 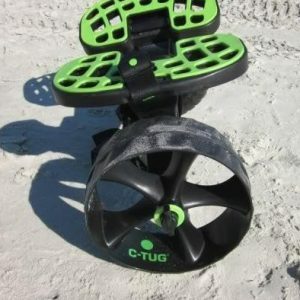 If you get a flat tire, C-TUG will send you a new one for the cost of shipping. (See Warranty and Care Section for details). For lost or damaged C-TUG components, parts can be purchased from our Vancouver office. Prices do not include taxes and shipping and are subject to change.